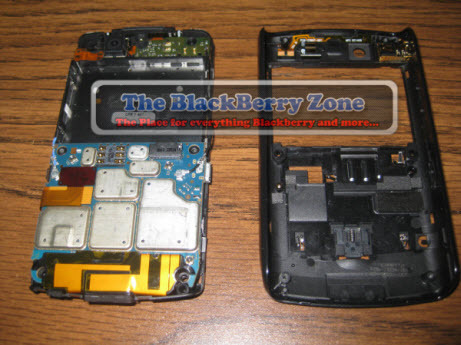 BlackBerry Storm 2 Stripped Down To The Nitty Gritty! Some interesting things to be saw over at The BlackBerry Zone today. Britishturbo has taken the time to strip a Storm 2 down to all its naked splendid glory to show you all exactly what's up inside. A completed tear down wouldn't be complete without an explanation of how the keyboard will work, and Britishturbo does an awesome job of explaining how and why Kevin was indeed correct with his Piezo technology usage in the device. Be sure to check it out - it's a great run through of the device.